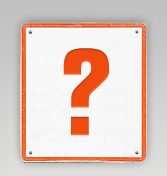 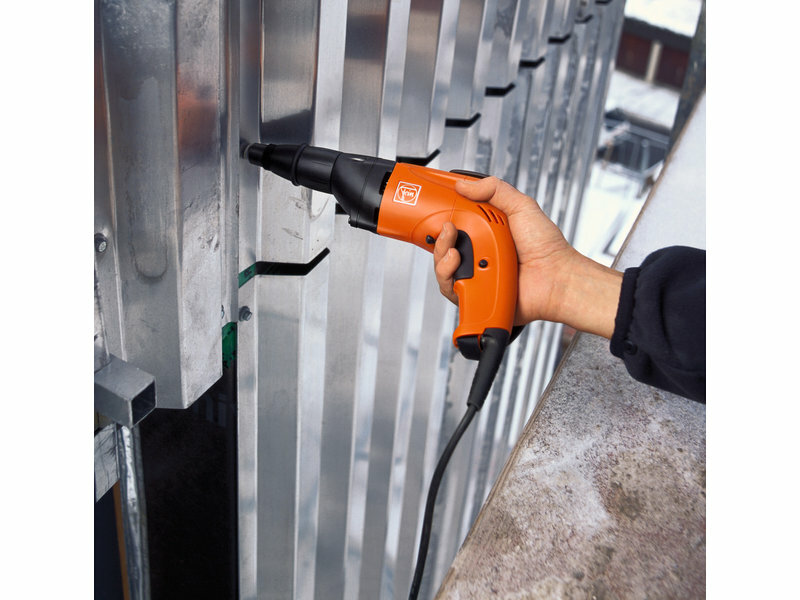 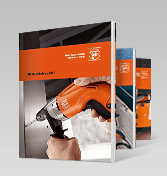 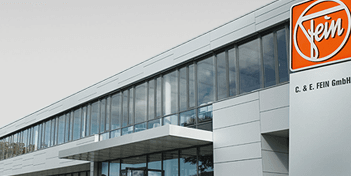 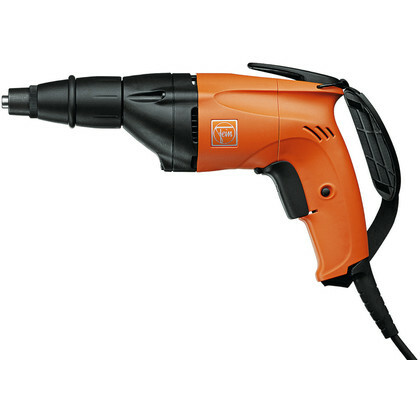 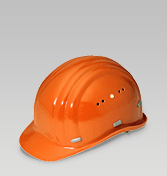 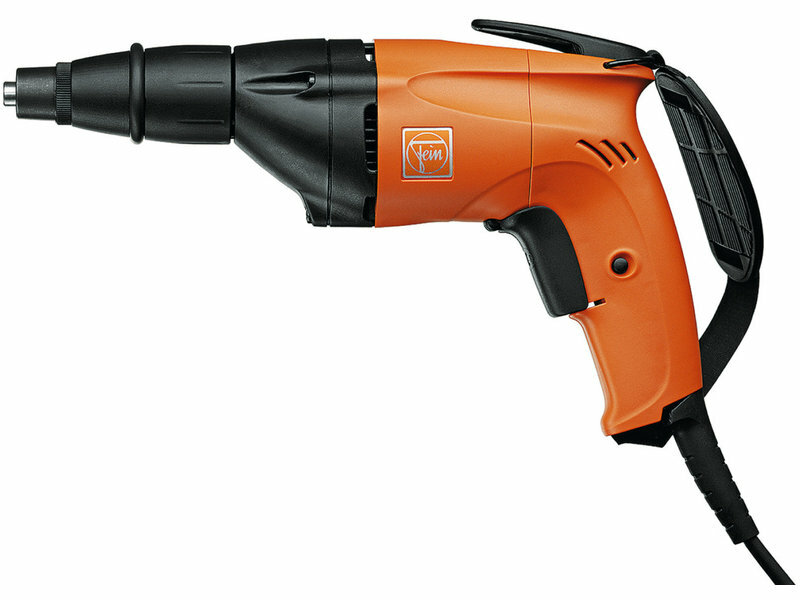 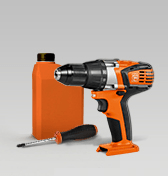 One of the lightest weight drill/drivers in its power-class for roof and facade construction. 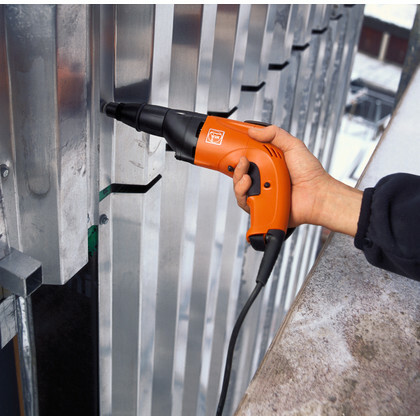 Safe handling of self-drilling and thread-cutting screws up to 3/16 in - with or without sealing washer and wing teks. 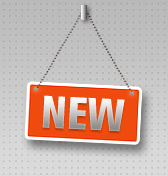 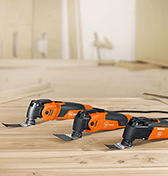 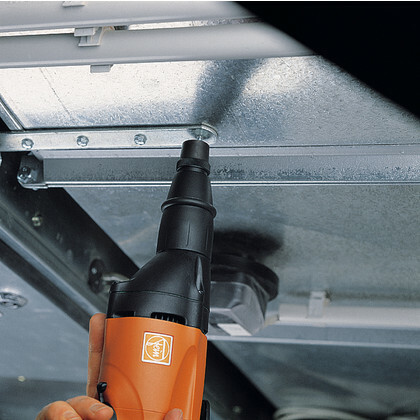 Lightweight drills/drivers facilitate fatigue-free work in roofing and fascade construction and in HVAC. 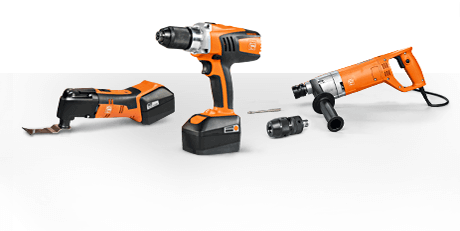 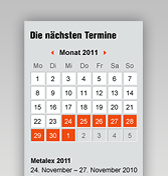 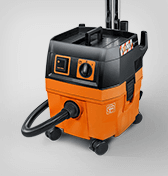 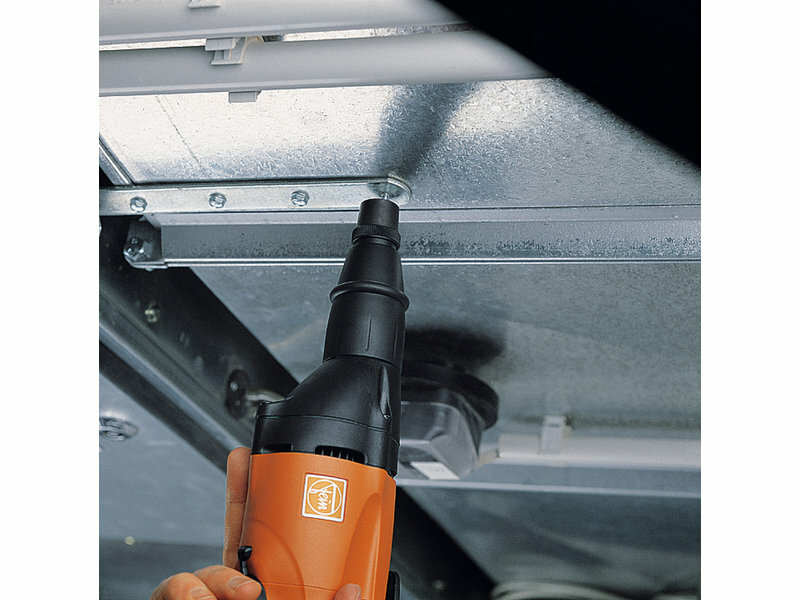 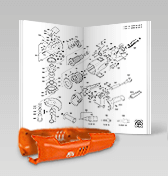 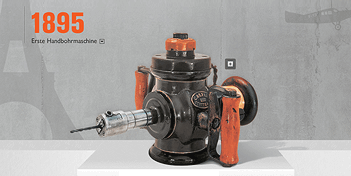 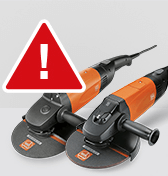 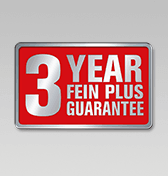 FEIN's adjustable, power-sensitive universal clutch for optimum configuration of torque when working without depth stop.